Easter is one of my favorite holidays because to me it represents the beginning of spring! I love the colors, the smiles on people’s faces and the connection it reminds me of to my family. I remember when I was young my mother would hide easter eggs filled with some candy and mostly money(!) (dollars, quarters, etc) around our back yard. I loved waking up in my pajamas and searching for the eggs. I also vividly remember dyeing eggs with my mother in the kitchen, dunking each egg carefully into the cup of colored water, and putting it back in the crate to dry. I was a lucky kid to have those special moments growing up. I am celebrating easter this year by entertaining a group of 12 at a NYC restaurant. I can’t wait. I am going to put on my own version of an easter egg hunt for my guests as well. Just because we aren’t kids anymore doesn’t mean we have to give up on all the fun! Because I care passionately about my audience and BrunchCritic fans, I want you to save your time and money searching for the perfect brunch spot. Here are my six picks of where to go this Easter. Enjoy! Narcissa has a lot going for it. 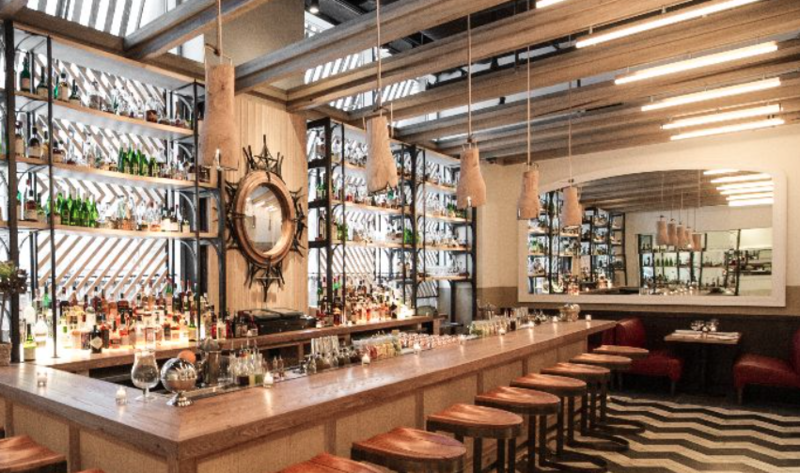 It’s upscale, cool, and hip and a great New York experience to impress out-of-towners with. I had my birthday dinner here last year, and it also happens to be where I’m taking a large group for Easter on the 5th. I cannot wait. The Easter Brunch menu will be a la carte with some special additions to the menu. I’m looking forward to the Crab Benedict, and French Toast Bites and Carrot fries, as sides. And, of course whatever the chef specialty is that day. 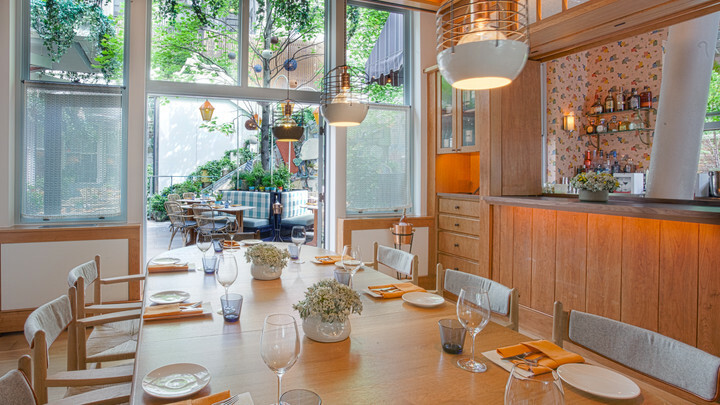 Little Park is an impressive restaurant with great food and impeccable service. It’s been one of my favorite fine-dining brunch experiences this year and it is a classy way to celebrate your Easter. I’ve already recommended it to a handful of friends for the holiday. Note, Little Park has a lot of booths that fit up to 6 people and it is great for a group of that size. Easter Brunch will be a la carte with possible additions to the menu for the holiday. When I’m in Midtown and looking for something French, Benoit is my usual go to. It’s an Alain Ducasse restaurant, and I love the red banquettes, bright lights, painted clouds on the ceiling and French tunes in the the background. 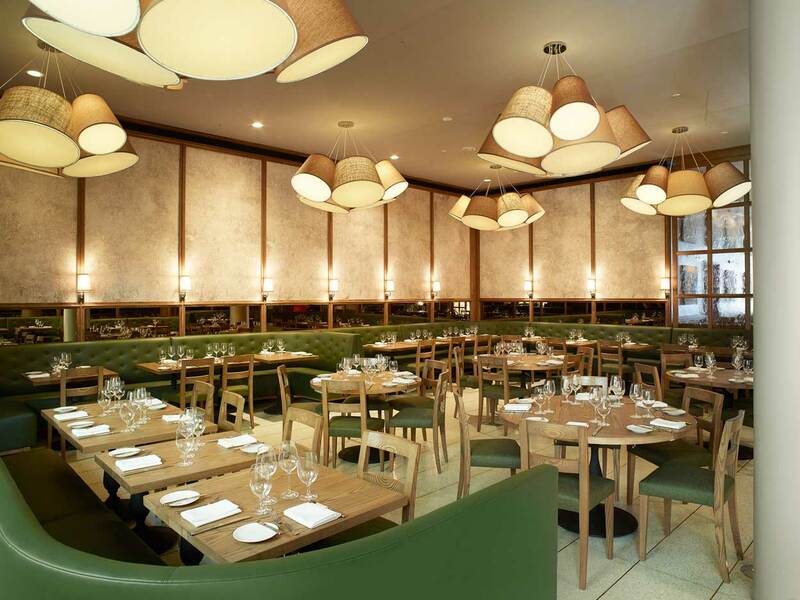 Benoit is offering a special 3-course prix fixe for $55 on Easter. The menu is a la carte with special Easter additions. 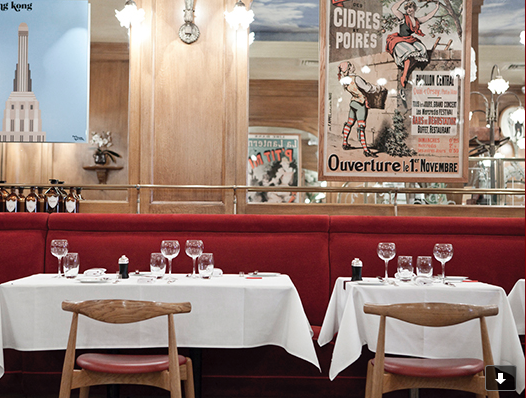 On the menu you’ll see a Rack of Lamb, and Duck Confit Hash with port Béarnaise sauce as main entrees. The price for the 3-courses has yet to be determined, but stay tuned. The Gander’s sister restaurant Recette is doing a $35 3-course prix fixe. Recette is also a great option for Easter too. It’s a small restaurant on a cozy West Village corner and the food is very high quality. If you read this newsletter you may have heard me rave about Upland last week. The interior is stunning. The aesthetic is warm, upscale and a little trendy. 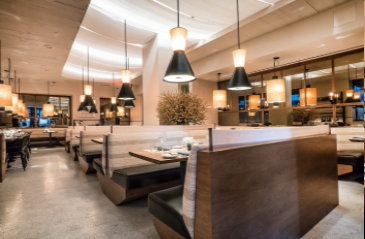 The decor is a mix of fine wood, forrest greet banquettes, navy and white checkered tablecloths (that also match the servers’ aprons), and the wooden walls are lined with bottles of wine and jars of lemons. Don’t leave without trying the Quiche, the Pancakes and the Salmon Pizza. Upland will offer their regular menu for Easter. Park Avenue is one of my favorite restaurants. Every season the restaurant closes down for 48 hours and then it undergoes a complete interior design change to reflect the season. The restaurant will be changing over from winter to spring on March 31st, just in time for April 5th. 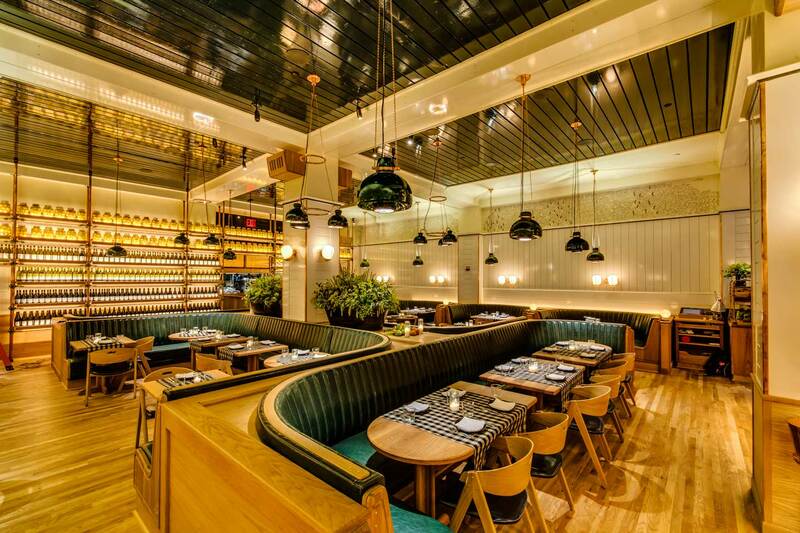 Park Avenue Spring is offering a special menu on Easter with 3-courses for $69.